Even though winter officially begins this weekend, snow was falling for several hours this afternoon. 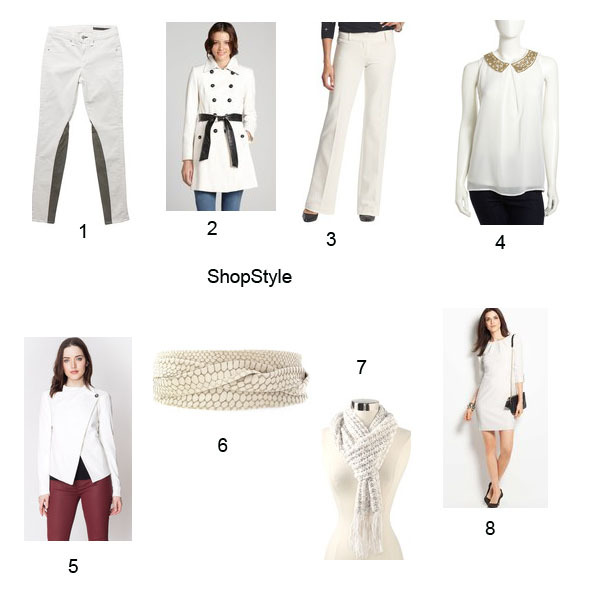 The weather in Boston today has inspired my Tuesday Trend Day topic: winter white. As long as you don’t have to travel great distances, falling snow is very pretty especially this time of year with holiday lights on display. 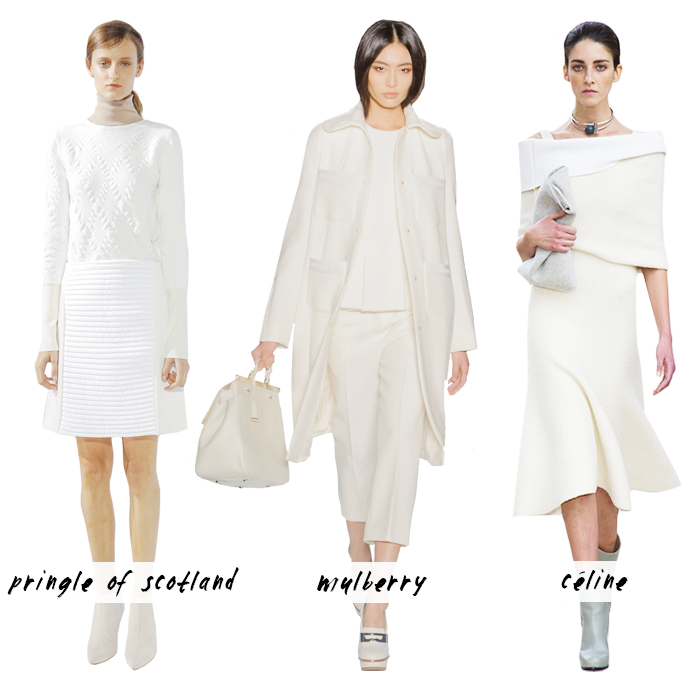 Winter white clothing is also very pretty as long as you don’t spill anything on them! The Duchess of Cambridge: in a long-sleeve ivory Roland Mouret gown, which she wore to the Mandela: Long Walk to Freedom London premiere. 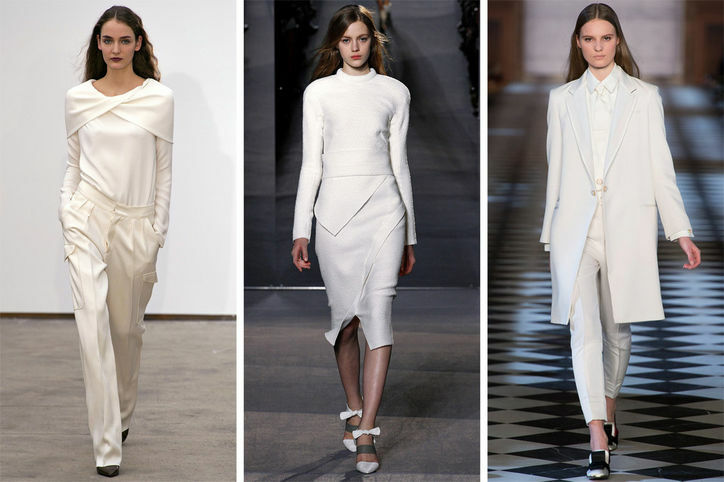 If you are not comfortable wearing all white, just add some white pieces but don’t be afraid to wear white after Labor Day. 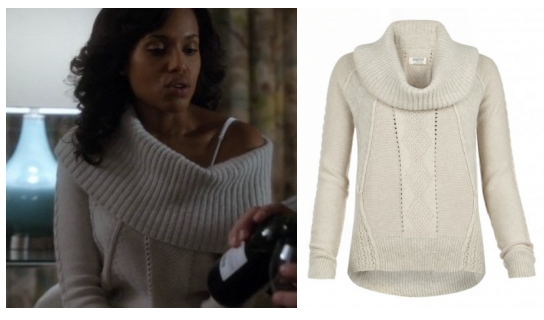 If you are a Scandal fan you know Olivia Pope (Kerry Washington) wears winter white really well. Lyn Paolo is the costume designer for Scandal; read what she says about Olivia Pope’s style: http://www.stylelist.com/view/scandal-costume-designer-lyn-paolo-talks-olivia-pope-style-and-n/. Olivia wears white well and even manages not to spill her red wine on any of her gorgeous outfits. Great topic! Thanks for sharing! !